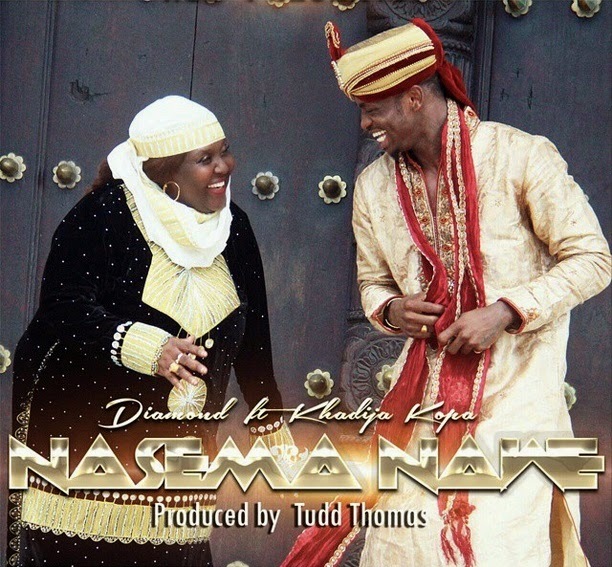 Diamond Platnumz has released a Brand new single Featuring Khadija Kopa in a song titled "Nasema Nawe". 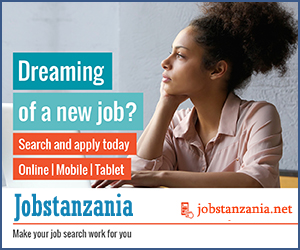 The Video has been Directed by Tanzanian director, Hanscana. 'Nasema Nawe' means 'I am talking to you'. The song is about a girl who is like a whore, doesn't say No to any man, sleeps around and Diamond is like talking to this girl about her bad behavior. As you could see from the video, the girl even tempted the tailor whose wife came out and found her husband (the tailor) in a doubtful position taking the whore girl's sizes for a dress. She later went to the Guest House with the Tailor and sleep with her.